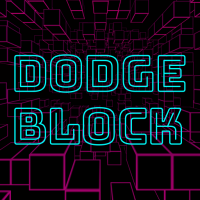 Fly through a retro-inspired void while dodging endless obstacles. This is a trippy and challenging endless runner/flyer, inspired by classic arcade games and re-imagined for VR using procedural generation. 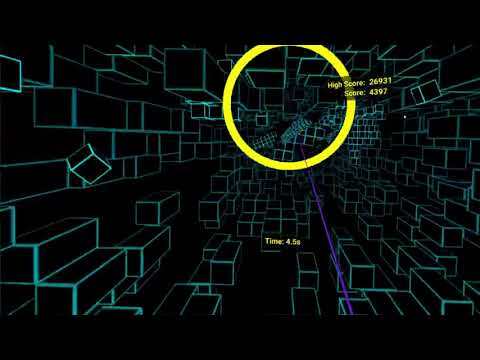 Dodge the blocks and fly through the rings to extend your time. No two runs are ever the same. How long can you last?